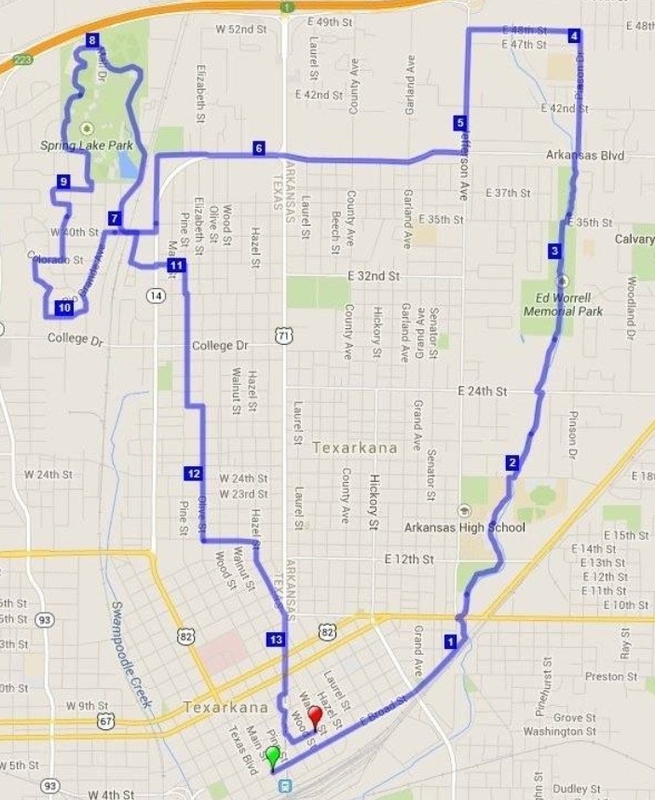 Texarkana’s 12th Annual Run the Line Half Marathon will take place at 7:30 am on Sunday, February 17 in downtown Texarkana. 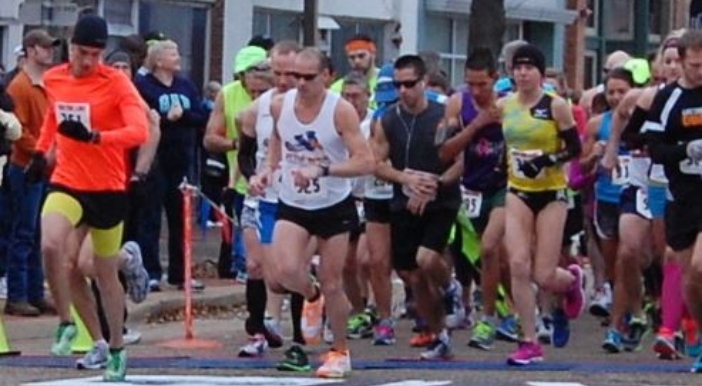 In 2019, “Run the Line” celebrates its 10th year in the prestigious Arkansas Grand Prix Series. This year’s event will also be the first race in the all-new 2019 Natural State Running Series. To register for “Run the Line” online CLICK HERE. Participants must be at least 13 years old by race day. Strollers and dogs (other than service dogs) are not allowed on the course during the race. For personal safety, everyone must finish by 11:30 a.m. when the course closes. There will be a “Kids Run the Line” race on Saturday, February 16. Get details at the Run the Line website. 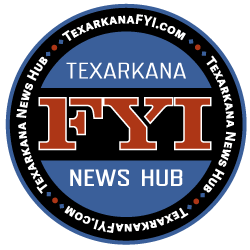 Awards for the Top three female and male finishers Overall, Master, Grand Master, and Senior will be presented in the Hopkins Ice House on the stage at 10:30 a.m. Top three female and male Overall Finishers receive $100 gift certificates. Only one award per person.